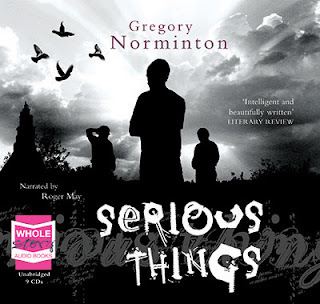 My latest novel, Serious Things, is available to buy as an unabridged audio book. Follow the link to the website of WHOLE STORY AUDIO BOOKS to find out more. Alternatively, you can straight to this page and buy a copy.